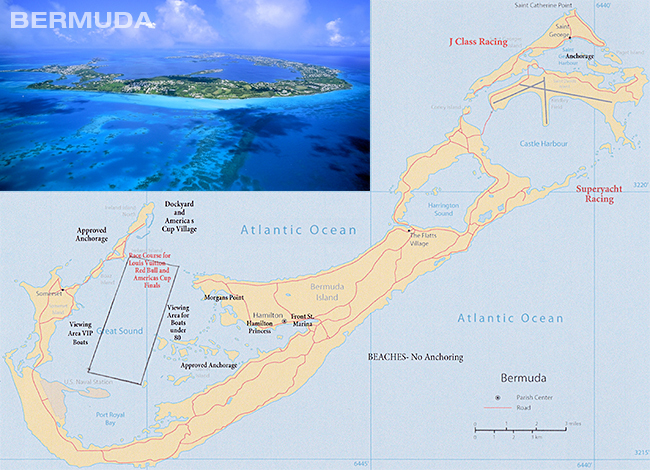 You are here: Home / Bahamas / Charter Destination Opportunities – Watch the America’s Cup in Bermuda. Cruise Florida or Cuba! The 35th America’s Cup Event kicks off in Bermuda May 26, 2017. The regatta has evolved into a series of maritime events, including Superyacht Racing, J-Class Racing, Red Bull Youth Challenge and more leading up to the match races beginning June 17, 2017. 3 races/day. 2:00pm – 4:30pm. June 1 and June 6 are lay days – no racing. Sanderson Yachting offers a variety of private charter yachts available in Bermuda; many with VIP flags allowing access to the “field of play” as well as entrance to awards ceremonies and team areas. We are working closely with Americas Cup organizers to ensure our clients have the best possible experience. Below are a sampling of yachts available for charter. Please contact us for details on availability of these and other yachts in Bermuda. 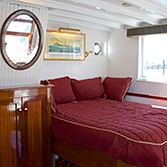 If cruising closer to home appeals this winter, we offer the elegant COASTAL QUEEN. 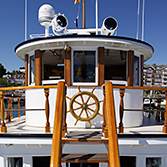 Based in south Florida, she is available for charter at $22,000/week plus expenses for up to 4 guests. (or 6 if family with children). 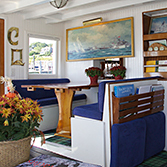 She is the perfect charter yacht for a trip across Lake Okeechobee, or gunk-holing down the waterway. Email Chip Barber at Chip@sandersonyachting.com or phone (434) 409 0054 for availability.